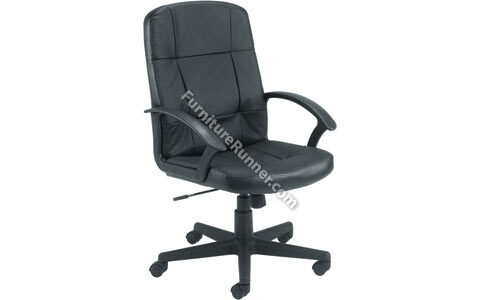 Jemini High Back Leather Manager Chair has recommended usage time 8 hours. Seat dimensions: W525 x D505mm. Back dimensions: W525 x H650mm. Seat height: 450-545mm.